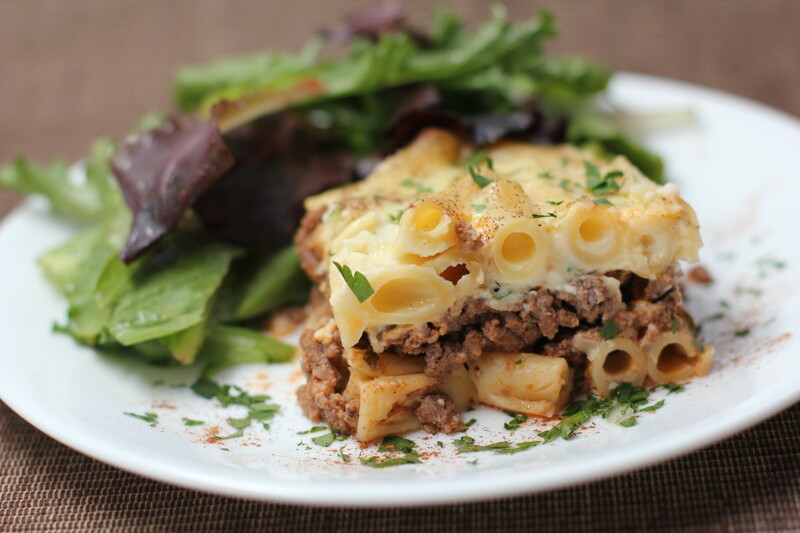 Get ready to dirty some pans, we’re making Pastitsio! 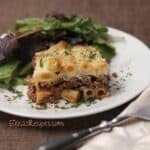 A Greek food, baked pasta, ground beef casserole, this cozy recipe is comprised of gorgeous layers baked to a creamy, egg-y awesomeness. Greek food is SO completely worth the effort. 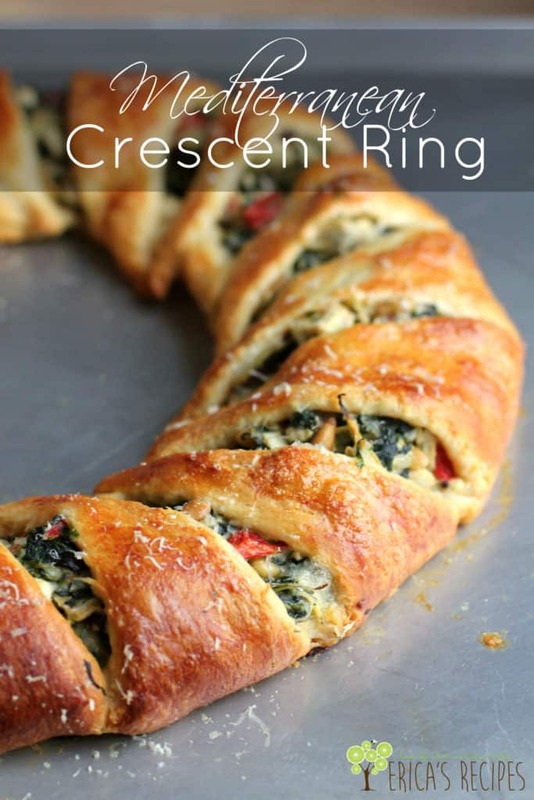 Be it spanikopita or my Mediterranean Crescent Ring, Greek foods and flavors are awesome. It’s all about the comfort I think. Greek food is amazing, and I love cooking it. 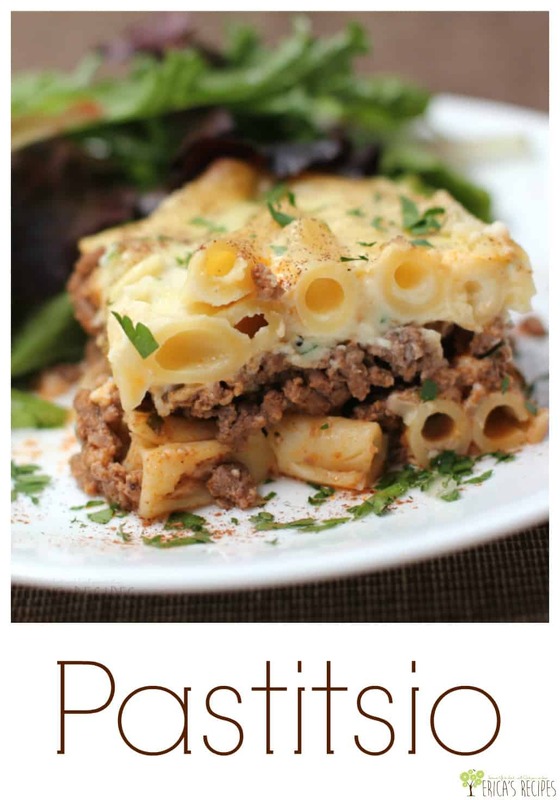 SO, pastitsio specifically is a GREAT family dinner casserole. I love how this is different with ground beef, creamy bechamel white sauce, and just a touch of cinnamon. So tasty and and this ground beef casserole freezes really well. 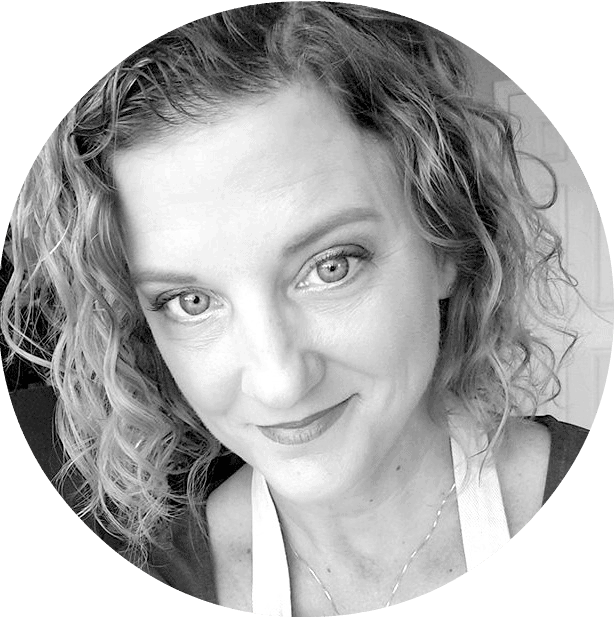 There are essentially three parts to this recipe: meat, pasta, and sauce. The ground beef mixture is straight forward, almost like a thick Greek chili but better because there is red wine. 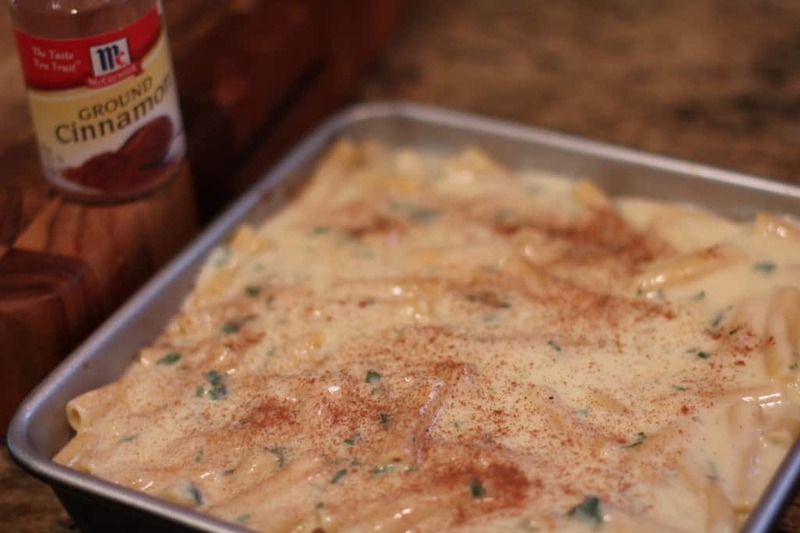 The sauce, or bechamel, is a basic white sauce loved up with parmesan and parsley. Then the pasta is combined with egg and milk, then everything is layered to make the coziest, comforting casserole in existence. So that’s it folks. A soul-warming comfort casserole for you and all the other people you love in life. 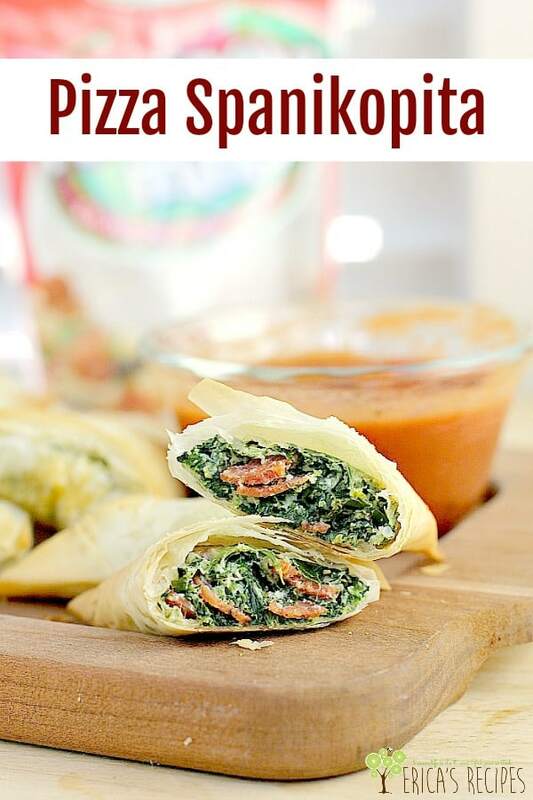 Greek food warms the heart, especially in a yummy dish like this! 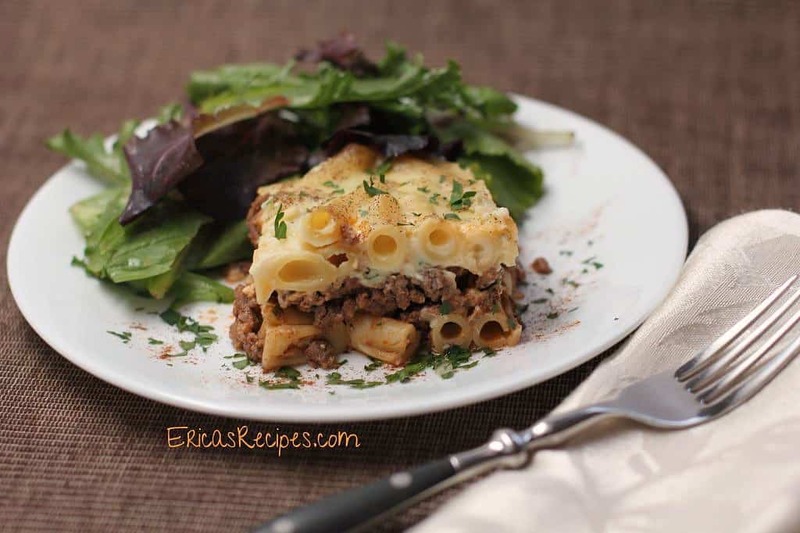 Greek food, baked pasta casserole with gorgeous layers of meat, pasta, and bechamel. In a large skillet, cook meat, onion, and garlic until meat is no longer pink. Drain fat (if necessary). Stir in the tomato sauce, wine, parsley, oregano, salt, and cinnamon. Bring to a boil, reduce heat, and simmer gently 10 min. Set aside to cool. For the sauce, melt the butter in a medium saucepan. Stir in the flour and cook, whisking, 1 minute. Slowly whisk in the milk. With a wooden spoon, cook and stir until thickened enough to coat the back of the spoon. Remove from the heat, and stir in the cheese, salt, pepper, parsley. Set aside. 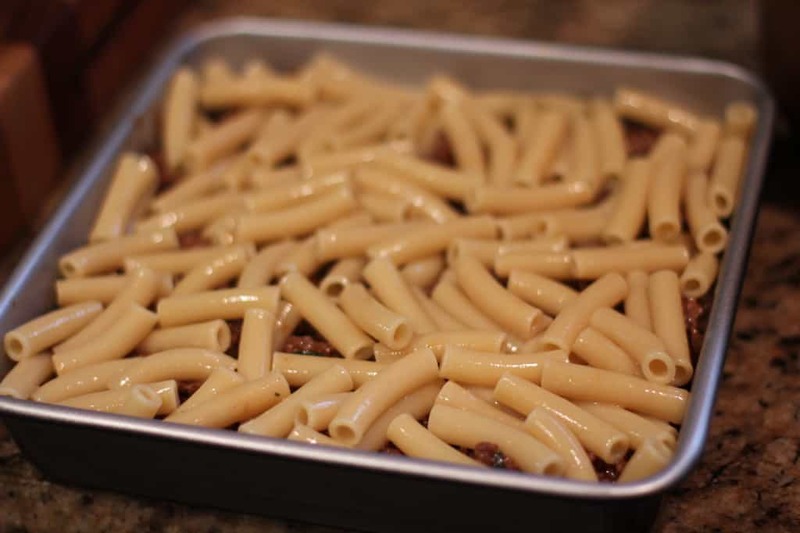 Cook the macaroni in heavily salted water to al dente. 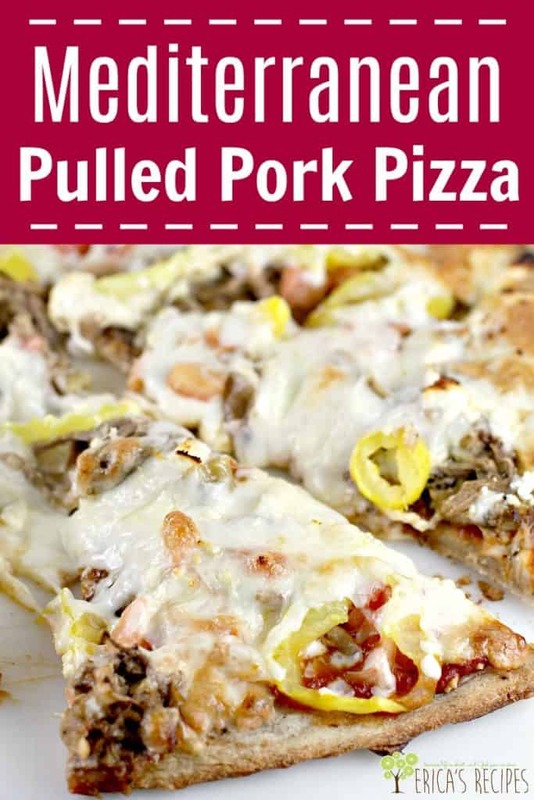 Drain and toss with egg, milk, cheese, and 1/4 t salt. Gradually stir the meat mixture into an egg (this is called tempering so the egg doesn't scramble). Separately, stir the bechamel sauce into the last 2 eggs (also tempering). To assemble, layer 1/3 the macaroni mixture into a 8x8x2 baking dish. Follow with all of the meat mixture, then the rest of the macaroni. Top with the sauce. Sprinkle with additional cinnamon. Bake at 350F for 30-35 min or until set. Let stand 5 min before serving.